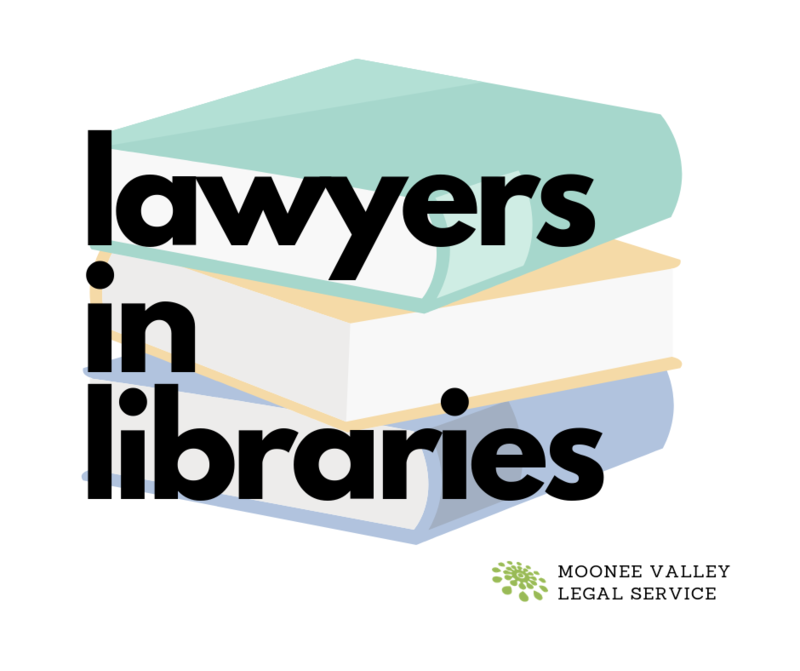 Accessing legal support can often be confusing and difficult — this free pop-up clinic from Lawyers in Libraries aims to make it simple. This event gives Moonee Valley residents the opportunity to connect with their local community legal centre, grab some free resources and improve their awareness of their legal rights and responsibilities. Not sure about a Centrelink issue, debts or fines, a neighbourhood dispute, your tenancy rights or something else entirely? Come and have a chat to a lawyer at your local library and arm yourself with some legal knowledge. Presented by Moonee Valley Legal Service. Funded by a grant from Victoria Law Foundation. Contact Joanna Carlton from Moonee Valley Legal Service.